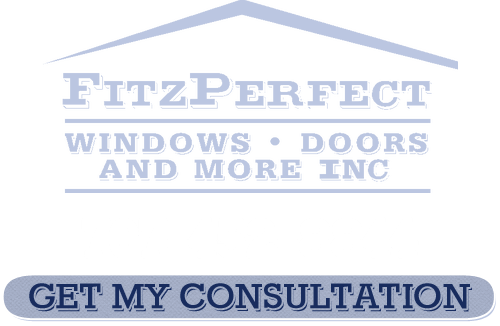 At FitzPerfect Windows - Doors and More we take customer service seriously. We learned quickly from even before starting the business how important it is to offer the best in products, workmanship and customer care. In fact, it was after working in the industry for years and seeing how mistreated the average client was that our founder decided to make changes to this approach by branching out solo. So since 2002 we have been working hard to treat customers the way they should be. We offer the best in Door Installation Services from nine different manufacturers. We have a full crews of highly trained and fully equipped craftsmen in order to take care of installations in hours, not days. And our A+ rating with zero complaints from the BBB should speak volumes for how we do things when it comes to our doors and windows. Your entry doors make quite a first impression; it is up to you to decide if that impression will be positive or negative. But aside from looks you also have to consider safety and security when making the right choice. So let our experts help you with understanding your choices and making the best decisions. 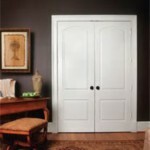 The interior doors you choose are something you and your family will have to live with every day of your life. Make your decision based on style, space and budget. 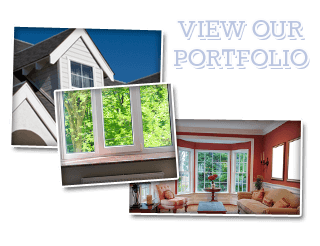 At FitzPerfect Windows - Doors and More we can make sure you consider options like hinged, pocket and folding doors before making your ultimate decision. The look of your home is also influenced by the patio doors you choose. Whether you are having guests over for a backyard BBQ or simply want to relax in your patio you need to be proud of the doors you have chosen. While also making sure the choice you make enables your family to be safe and secure inside your home. If your home is in need of an additional touch of elegance than French doors may be just the thing you need. 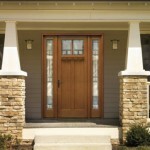 Whether you are planning to use them as patio entry doors or inside your home, either way they will be spectacular. During our free in-home consultation we can help you to make the best decision for your doors and windows. Love the fresh air of the great outdoors but hate all the bugs? 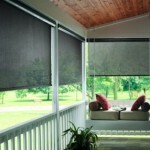 Then retractable screens are ideal for you. Use them and still have an unobstructed view and then hide it away when not in use. 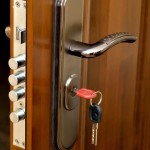 Although nothing can protect your home 100% from break-ins every added measure counts. 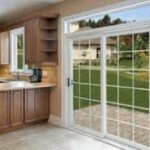 At FitzPerfect Windows - Doors and More we are proud to offer the finest in security doors as a step towards keeping your family, home and belongings protected. We are the experts to trust in when it comes to better understanding your options and making the smartest choices. 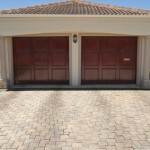 Your garage doors need to look good, work perfectly and offer you an added layer of security and protection. With so many options available you may feel overwhelmed about making a decision. That is where the crew of experts here at FitzPerfect Windows - Doors and More can step in and help you make sense of it all. 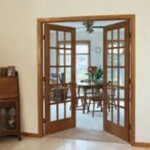 If you are looking for Door Installation Services in Vacaville then please call 707-452-8844 or complete our online request form.